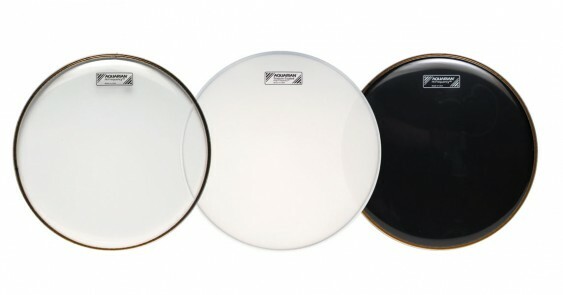 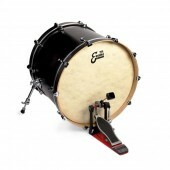 A coated, single ply, thin weight drumhead. A coated, single ply, thin weight drumhead. 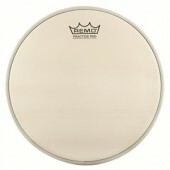 Perfectly suited for light, sensitive playing.